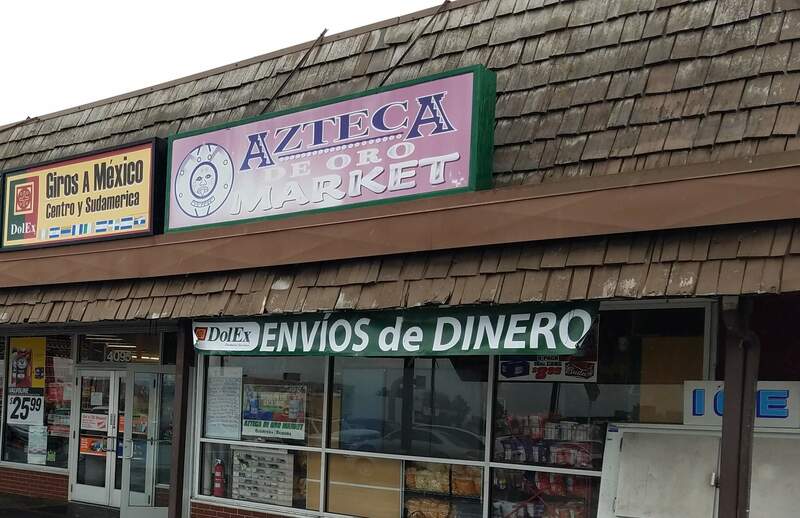 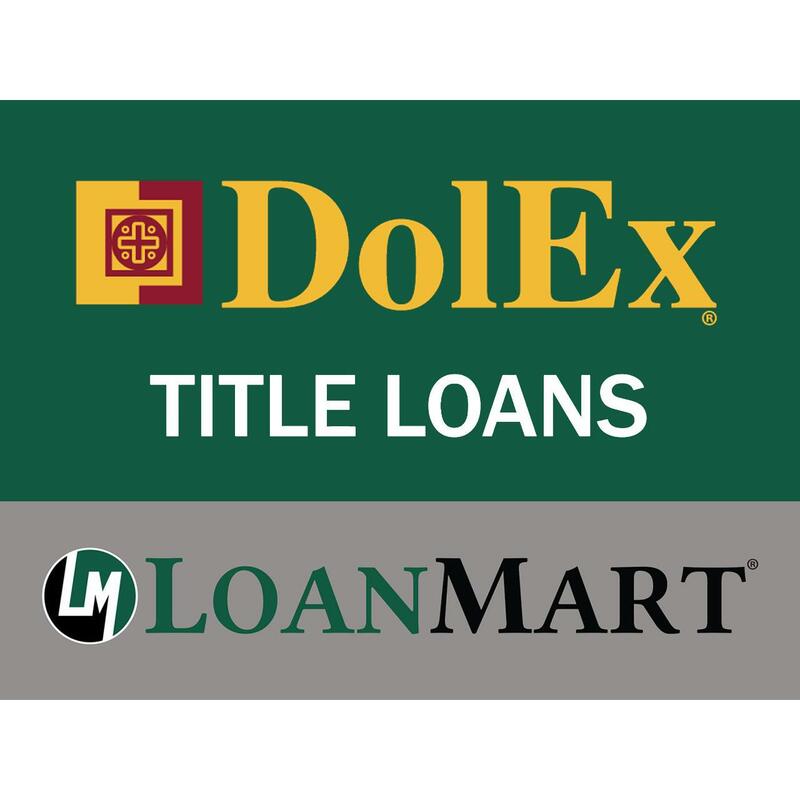 LoanMart has partnered with DolEx Title Loans for Kearns residents. 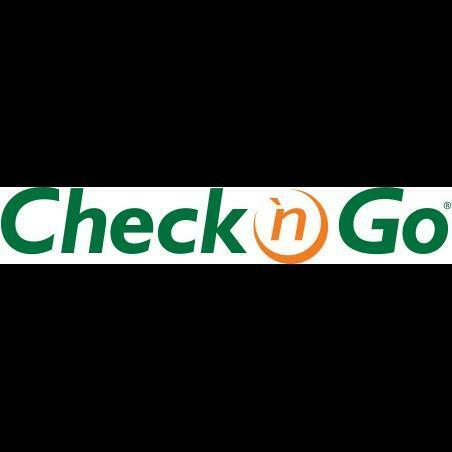 LoanMart car title loans come with benefits, like five-day peace of mind guarantee with their title loans and quick approval by signing and filling out the LoanMart title loan application. 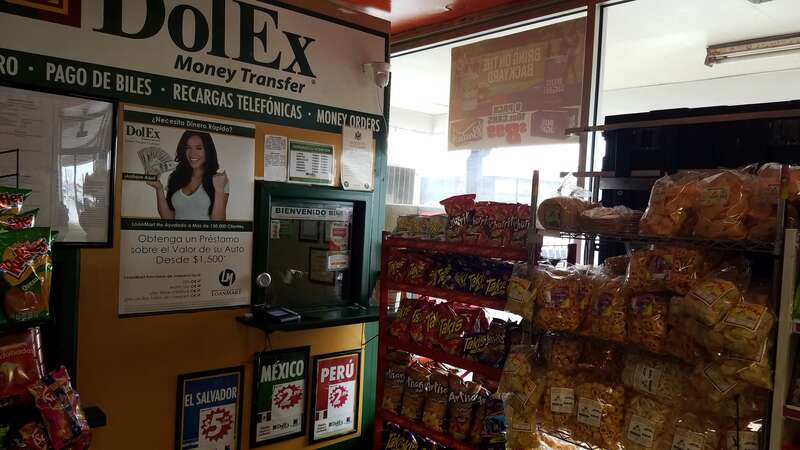 There are LoanMart representatives available six days a week with extended hours, and DolEX Title loans in Kearns is even open seven days a week.